When embarking on a remodel job, many homeowners hope to save costs by doing some of their own demolition. As a contractor, I see no problem with this if the correct precautions are taken. Very little demo requires a sledge hammer. 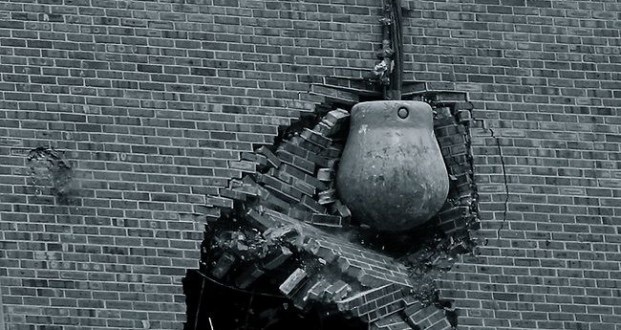 Precise, thought-out demolition normally saves the most amount of money and time. Keep in mind what materials will be required in reconstructing the space once demo is complete. Knowing product dimensions and volumes will help ensure that you won’t take too much material away from your existing structure. Example: when demolishing drywall I know that replacement material comes in 4×8 or 4×12 sheets. If I can get by only patching a small portion, I don’t need to bring out a sledge hammer to the entire east wing of the home! Put your budget towards adding the upgrades you really want- not repairing items destroyed in demo that didn’t need replacing, or weren’t included in the scope of the project. Contact kingdom builders and we would be happy to walk you through the remodel process and how to stretch your dollars!